The Internet Corporation for Assigned Names and Numbers (ICANN) recent ruling against so-called dotless domains is a compelling victory for Internet security. 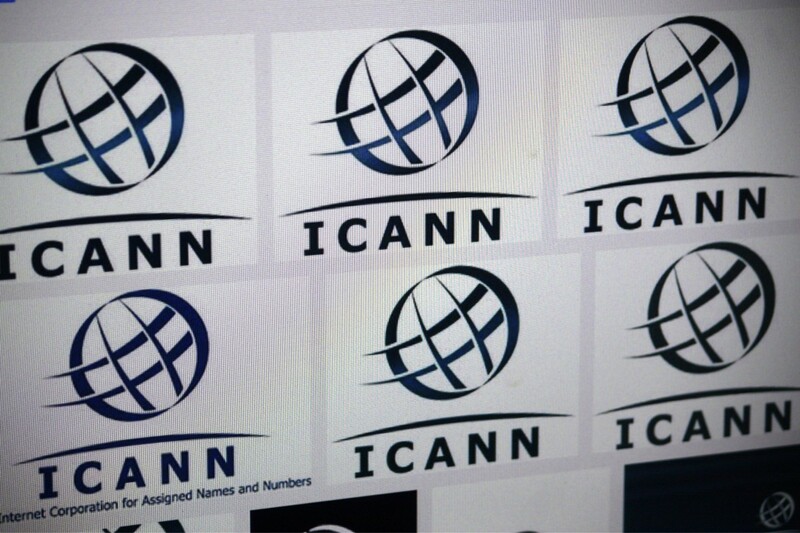 Last week, ICANN prohibited the use of dotless domains citing “security and stability risks” raised in an advisory committee report and a statement from the Internet Architecture Board. The ruling appears to jeopardize Google’s existing application to ICANN to control and administer the planned new .Search generic top-level domain (gTLD) as a dotless domain. At the time, Google initially proposed to operate .Search as a closed gTLD registry, making its use available only to Google’s own web properties. In April, Google revised its application for .Search. Google proposed to operate .Search as a dotless domain. Users would designate a particular search engine participating in the .Search top-level domain registry as their preference. Then, entering http://search/ would redirect that user’s queries to their preferred search engine (more on the proposal can be found here). We are encouraged ICANN agreed with our assessment and the risks raised by its own advisory committee and the Internet Architecture Board. In its new proposal, Google would operate .Search as an open registry, making it available to other sites to register second-level domains that come before .Search. However, there are a number of competitive concerns with its proposal. Google may restrict other sites’ access to registrations that match trademarks associated with their services. This could allow Google to reserve all generic second-level domains like flight.Search for itself if Google does not apply its domain-wide policies to its own registrations. Also, Google alone decides who qualifies to register a second-level domain for .Search, and the ability to charge whatever it wants. This gives it wide latitude to exclude competing sites, or charge them far more than partners to register a second-level domain. Under its proposal, Google would also have access to all the data that flows through the second-level .search domains that will operate on Google’s own infrastructure. This gives it access to key competitor and consumer usage data, which Google can use to gain insight into its competitors’ operations and improve its own operations. The ball is now in Google’s court, as industry news site TheDomains.com put it, “So Now What Will Google Do With Its New gTLD Application For .Search?” Regardless, the competition concerns remain around giving Google more ability to control Internet usage by allowing it to control access to key gTLDs soon to be put into use by ICANN. FairSearch continues to oppose Google’s applications to control these top-level domains.